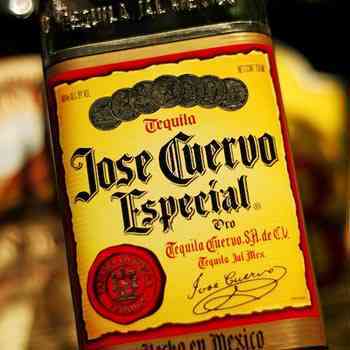 Reports are circulating that Diageo has entered into talks to acquire Tequila brand Jose Cuervo for more than US$2 billion. According to “three people with knowledge of the matter”, Bloomberg reports that Cuervo is in exclusive discussions with Diageo, though the owning Beckmann family has not yet committed to selling and is merely weighing up its options. Diageo has first option to buy the brand should it be made available due to the fact it already holds its international distribution rights.